The hard-to-find Mexican treat is a specialty at this Houston chain. When I went to Mexico in August, I picked up a little something. Something difficult to treat. 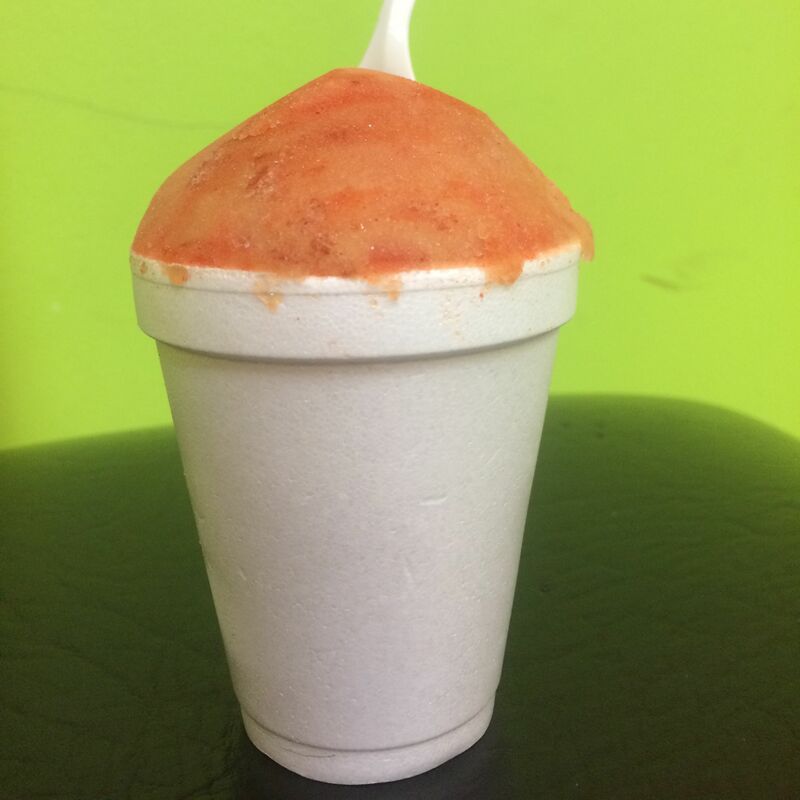 Okay, it's (mercifully) not exactly infectious, but my newly acquired hunger for the fruit-flavored ice known as nieve (snow) isn't as easy as developing a craving for guacamole or tamales. 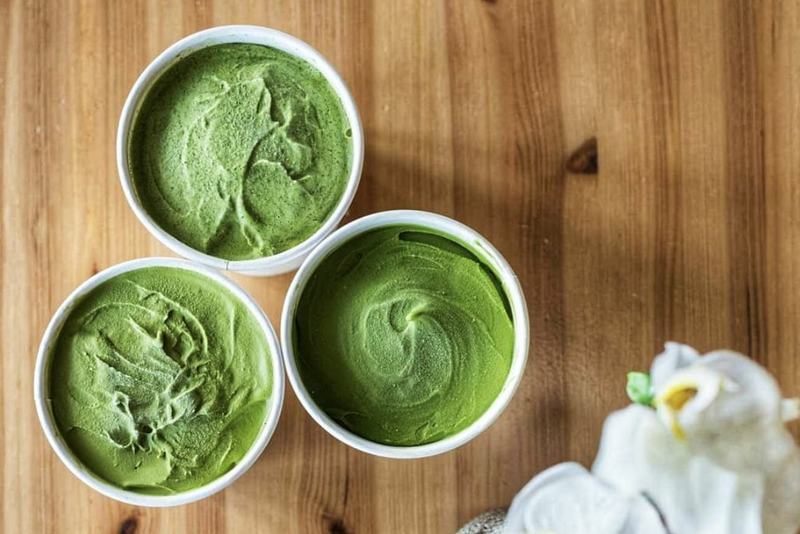 Despite a glut of Mexican ice cream shops, paleta makers and raspa specialists in Houston, only a handful of businesses in the city serve specifically what I'm looking for. Namely, an icy frozen treat identical to the New York-style Italian ice I grew up with, but with distinctly Mexican flavors—but don't call it sorbet, as my hosts in Mexico did. 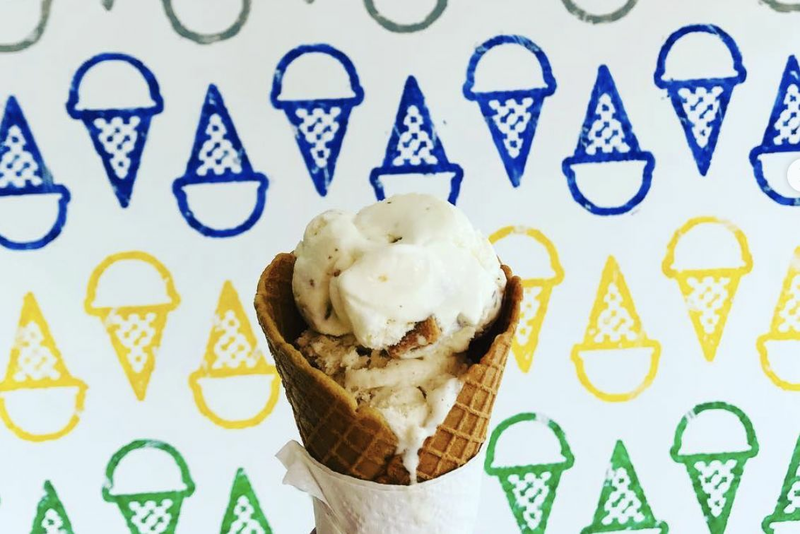 The texture is completely different, more loosely packed frozen sand than ice cream without dairy. 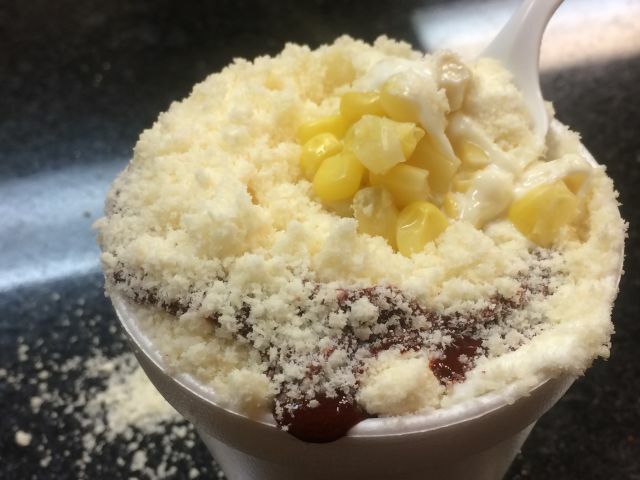 A whole mess of elote, $2.75. Fortunately, there is El Kiosko, a refresquería for all seasons, with stores all over greater Houston. As the name suggests, the offerings are all foods one might expect to see at a stand on a street south of the border. A large section of the menu is given over to fruit salads, including Guadalajaran Bionico, a yogurt parfait piled with granola, coconut and raisins; and pico de gallo, a mix of watermelon, pineapple, jicama, mango and cucumber in salty lemon-chile sauce. Though I went to the location on Airline Drive, which is surrounded by excellent Mexican dinner options, I wanted to see if El Kiosko's savory fare held up. For $2.75, I sampled a small cup of elote. The canned corn was piled so high with powdered cheese that just sticking a plastic spoon in created a dairy-based blizzard on my table. A little of the corn, coated in mayonnaise and cream, went a long way. The best part was a tangy chile sauce which served as sort of a hot fudge to the savory sundae. That was about as expected. But I was pleasantly surprised by the $3.50 tostada I ordered. There are several types of the crispy snacks, as well as tortas, filled with everything from cueritos (pork rind) and head cheese to ham and turkey. I went simple with shredded pork in a Jalisco-style chile sauce which recalled the slightly sweet, slightly spicy dressing on a torta ahogada. It held tight to the crisped tortilla on the bottom thanks to a layer of fatty refried beans. 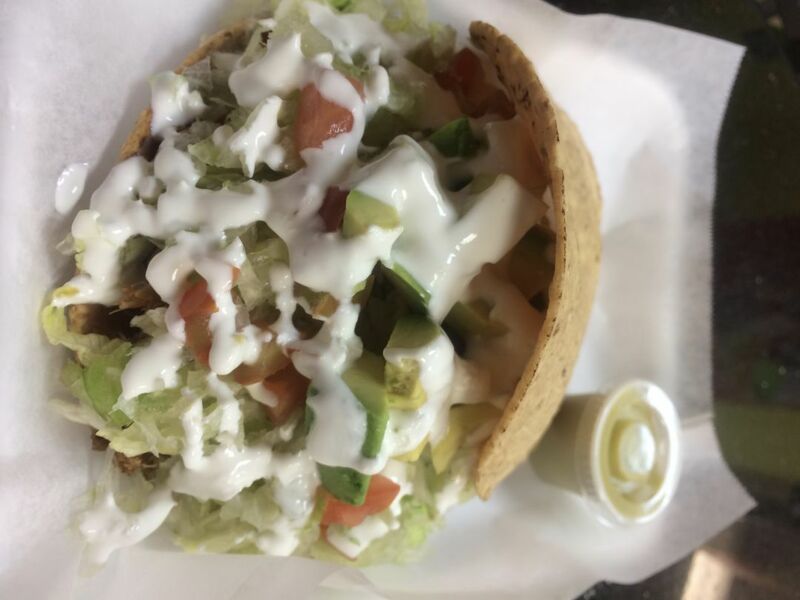 Creamy white sauce allowed shreds of lettuce and chunks of tomato and avocado to hug the tortilla on top. All the elements were surprisingly fresh. But I was really there for the nieve, which the counter server oddly brought out before my dinner. 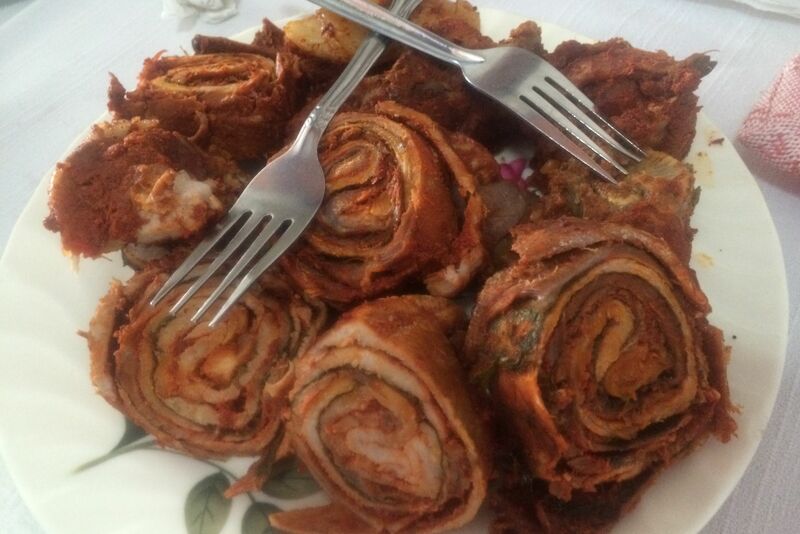 So I ate it as both appetizer and dessert. 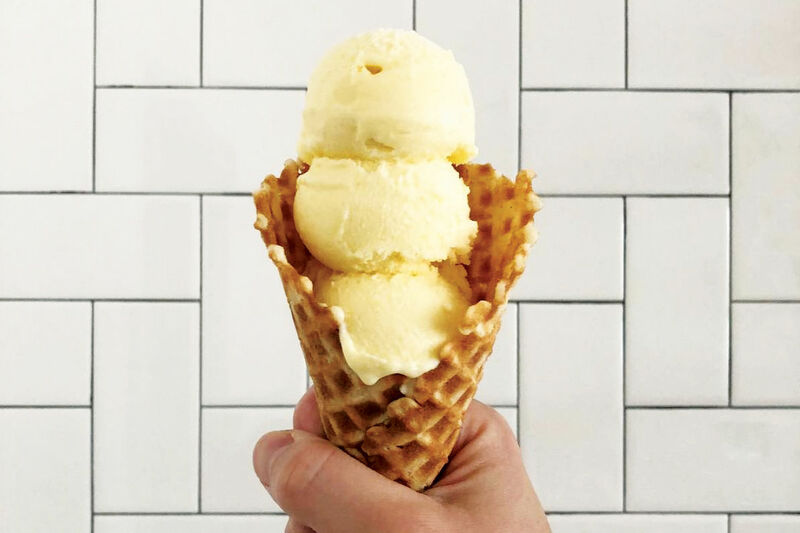 Flavors, unfortunately, are mostly limited to fruits familiar to Americans, so no nanche or mamey (try Katy spot Acapulco Tropical for those), but besides basics like lemon, mango and pineapple are some quirkier treats such as malted strawberry. 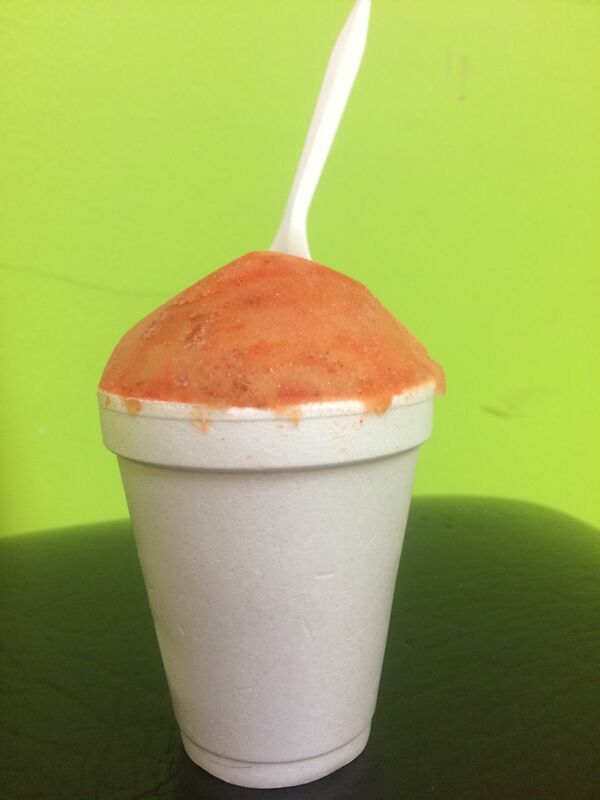 I couldn't resist trying the Tamarindo Loco, tamarind laced with tangy, salty, spicy chamoy. The loose mound of ice became more refreshing with every bite. And even though I chose the smallest size, there was nieve enough to last me the whole drive home.